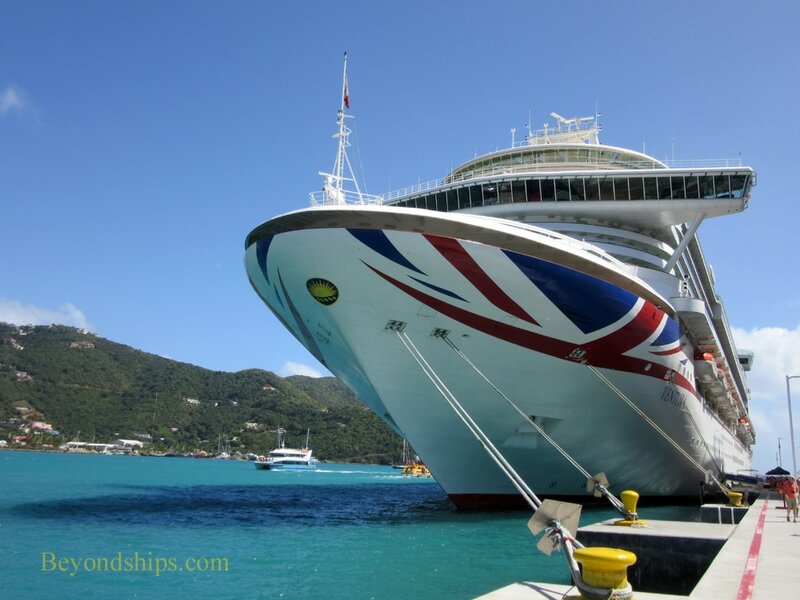 Ventura is a British ship so it is no surprise to find her in the British Virgin Islands. 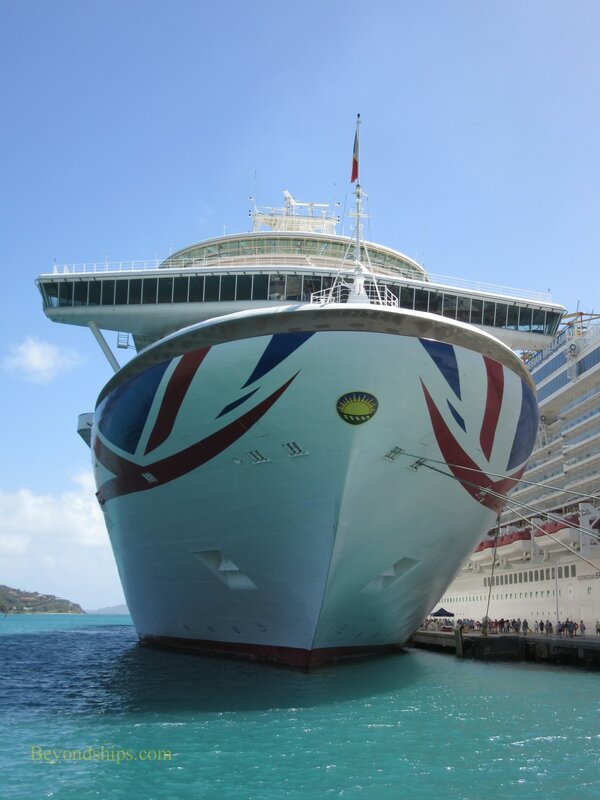 Here, we see her docked at the cruise port in Roadtown, Tortola. 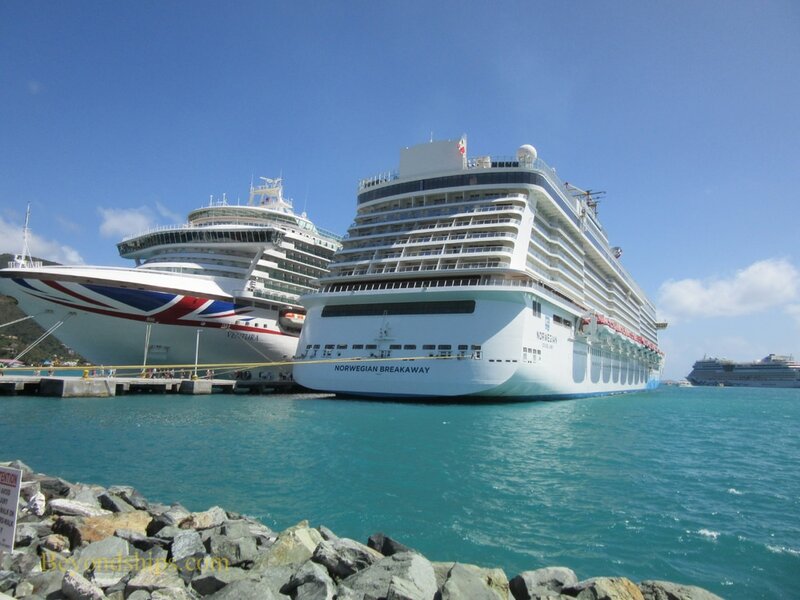 Along with her are Norwegian Breakaway and AIDAmar (below).